Monetization of web traffic is a type of activity that cyber threat actors heavily engage in their malicious schemes. This tactic features a twofold benefit for the hackers. It is profitable due to third parties’ interest in the associated advertising opportunities. Furthermore, no one can really sue and prosecute them for hijacking web browsers, because it’s the end users who accept the obtrusive terms without realizing the risk. 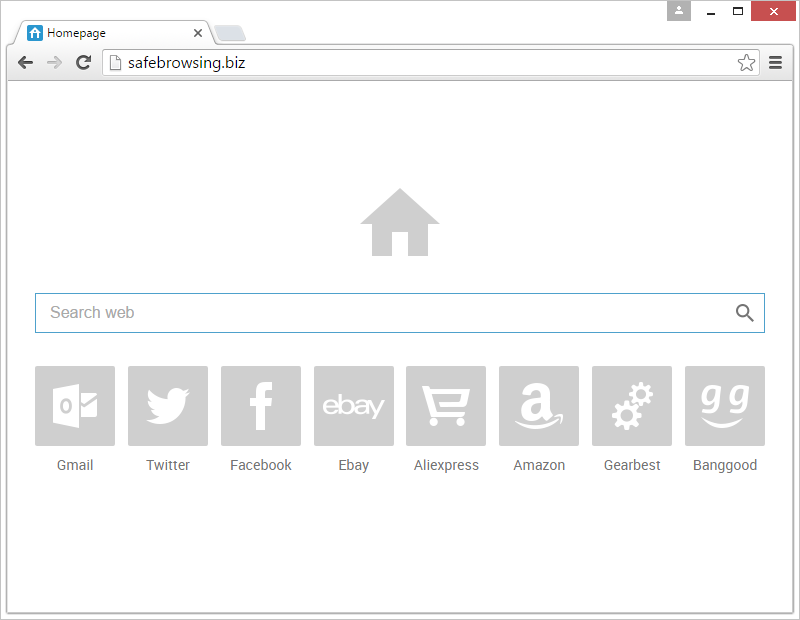 Safebrowsing.biz seems like a fairly commonplace web search portal that accommodates a keyword lookup functionality and provides links to potentially useful resources in one place. In fact, there are no hidden scripts, exploits or drive-by downloads on that page that could harm a visitor’s computer in any way. When analyzing infections like this, though, it makes sense establishing the ties between a domain name and a supporting application that drives traffic to the site. There is an affiliated cross-browser add-on that configures popular Internet navigation clients to resolve Safebrowsing.biz URL upon certain standard events. 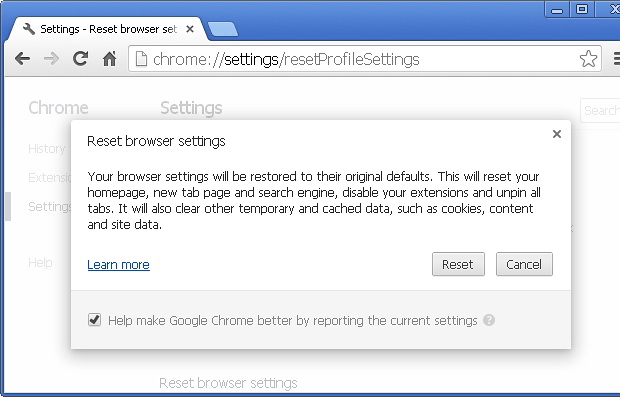 The extension triggers an automatic redirect when the user opens Mozilla Firefox, Google Chrome or Internet Explorer. The same happens when the victim opens a new tab or uses the web address bar to type a search query and get the results. 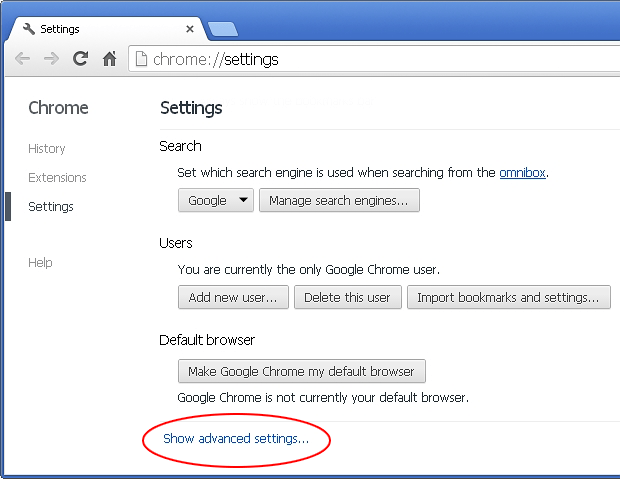 The underlying effect involves a replacement of the user’s online preferences with the URL under consideration. This occurs without prior authorization of such changes, at least that’s what the infected users think. However, the phase of terms acceptance is typically in place across these attack incidents. When downloading a bundle of several freeware products, the default setup mode implies that all components of the package will end up on the PC as long as the person clicks ‘OK’ or ‘I Agree’ once. Most adware threats and other PUAs (Potentially Unwanted Applications) are distributed in this fashion, where technically users opt into using them but typically aren’t aware of it. 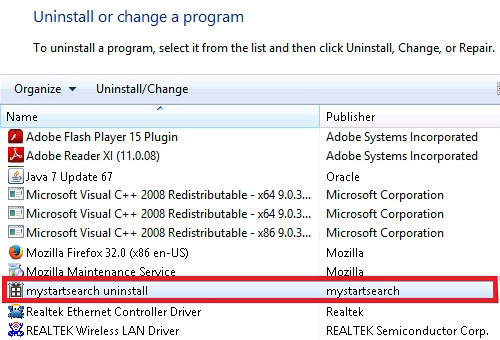 Having obtained unsanctioned control over the homepage, search and new tab preferences in all browsers running on the host machine, the adware keeps rerouting the victim to Safebrowsing.biz. 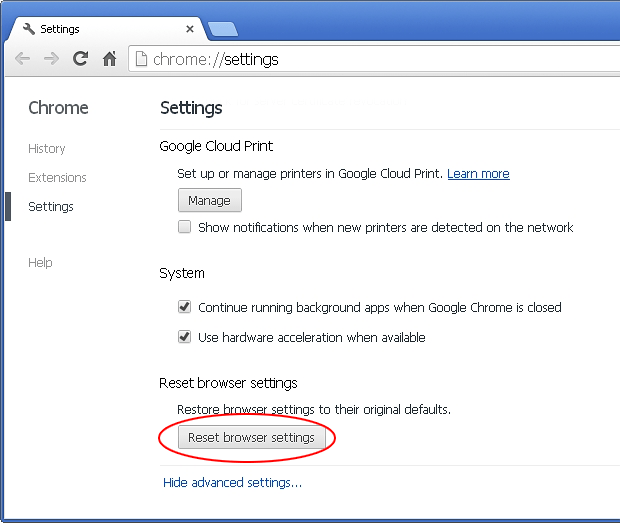 The redirects may also occur when a random application is opened, because the offending code tends to alter the shortcut settings for software other than browsers alone. The unwelcome website in question returns search results by a different provider that’s legitimate. The results pages will contain ads above the fold – that’s the whole gist of this campaign. Any sane user’s first reaction under these circumstances is to uninstall the troublemaking add-on and enter the correct values for the skewed preferences. 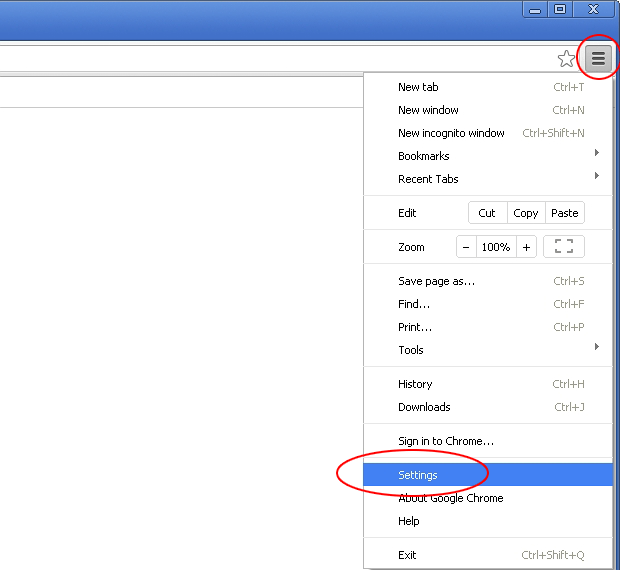 Unfortunately, this methodology doesn’t always work with adware like Safebrowsing.biz. What does help is a tried and trusted anti-hijacking technique. The extermination of Safebrowsing.biz adware can be efficiently accomplished with reliable security software. Sticking to the automatic cleanup technique ensures that all components of the infection get thoroughly wiped out from your system.